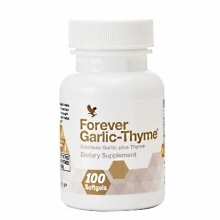 Garlic and thyme, the two powerful antioxidants found in Forever Garlic-Thyme combine to create a great tool in maintaining good health. 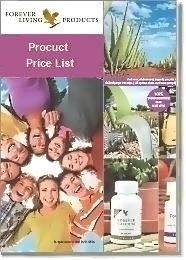 Helps protect the body against free radicals. Helps support the conversion of fats to energy. The dietary use of garlic and thyme has been traced back thousands of years. An Egyptian papyrus dating from 1,500 BC listed 22 healthy uses for garlic. Today, we are starting to understand how they work. When garlic is cut or crushed, enzymes react to produce a powerful immune-enhancing agent. Studies have shown that garlic’s other ingredients help the metabolism convert fats to energy and protect the body against free radicals. 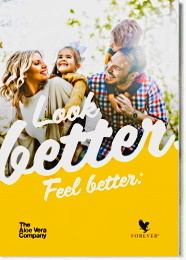 One softgel Forever Garlic-Thyme with each meal as a dietary supplement.